This registration type is for affiliate guild members. 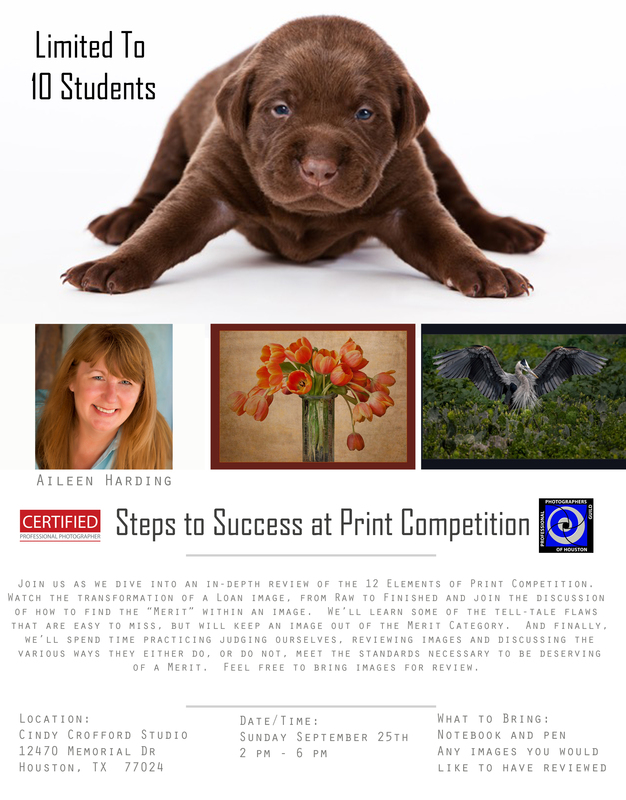 Any affiliate guild member or non-member photographer can sign-up to PPGH's workshops starting 14 days prior to event. The event registration will be active at that time.